Global demand for the new 2018 Ford Mustang has driven Mustang to its third straight year as the best-selling sports coupe in the world. In 2017, Mustang registrations worldwide totalled 125,809 cars, according to Ford analysis of the most recent new light vehicle registration data from IHS Markit. 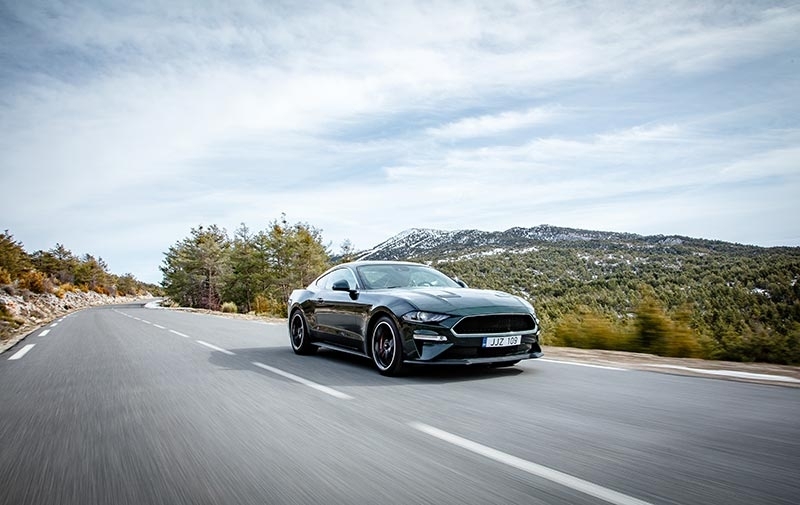 This data - compiled from government and other sources and capturing 95 per cent of global new vehicle volumes in more than 80 countries - puts Mustang ahead of all other sports coupe competitors worldwide. Of the nearly 126,000 vehicles registered worldwide, Ford reported 81,866 of those were registered in the United States where the Mustang is manufactured, meaning just over one-third of all Mustang registrations are occurring in export markets. 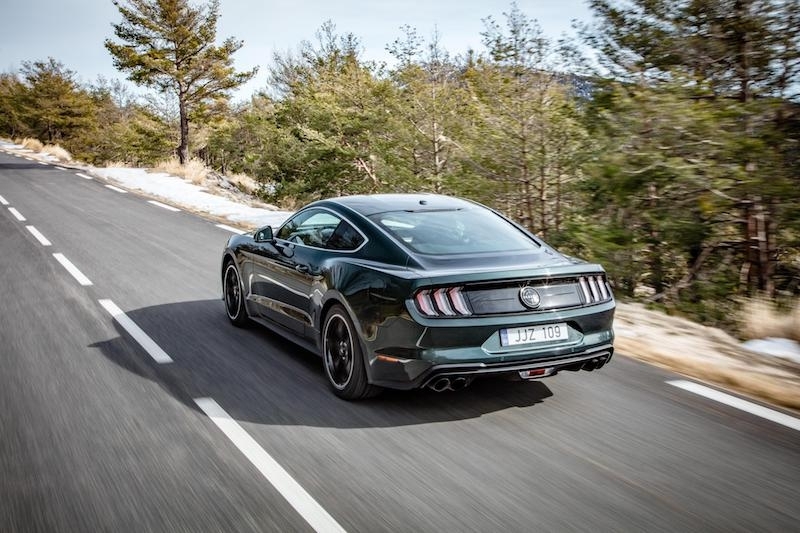 Ford sold 13,100 Mustangs in Europe - consisting of the U.K, Austria, Belgium, Czech Republic, Denmark, Finland, France, Germany, Greece, Hungary, Ireland, Italy, Netherlands, Norway, Poland, Portugal, Spain, Romania, Sweden and Switzerland - last year according to the company’s own data, even outselling the Porsche 911 in 13 European markets. The leading five European markets for Mustang sales in 2017 were Germany (5,742), the U.K (2,211), France (942), Belgium (900), and Sweden (512). Demand also remains particularly strong in China, where Mustang was the best-selling sports coupe last year based on 7,125 registrations. Since global exports began in 2015, through December 2017, Ford has sold 418,000 Mustangs around the world. The most popular configuration worldwide is the Mustang GT with the 5.0-litre V8. 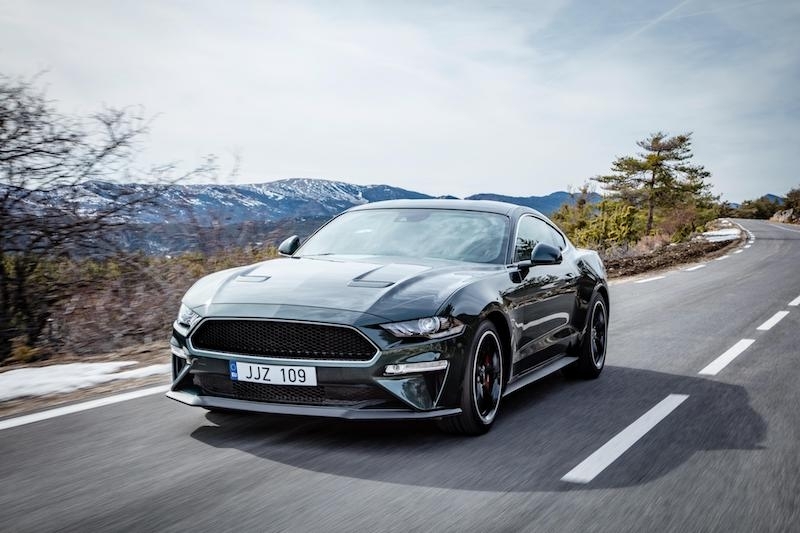 Later this year, Ford will introduce the new Mustang featuring a more athletic exterior, and an upscale interior with soft-touch materials and 12-inch digital instrument cluster. Enhanced powertrains include Ford's 450 hp 5.0-litre V8 and 10-speed automatic transmission for 0-100 km/h acceleration in 4.3 seconds, 12.1 L/100 km fuel efficiency and a CO2 figure of 270 g/km. Advanced driving technologies include MagneRide adjustable suspension, selectable Drive Modes and a new Active Valve Performance Exhaust that delivers an innovative Good Neighbour Mode for early-morning or late-night driving. New driver assistance technologies include Pre-Collision Assist with Pedestrian Detection and Lane Keeping Aid. 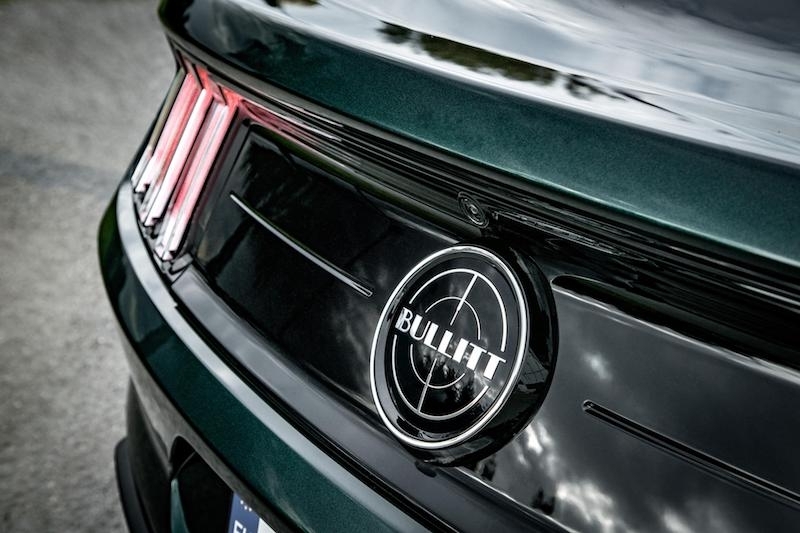 In addition, the special edition Ford Mustang Bullitt - celebrating the famous film’s 50th anniversary - begins production in June.